Subtly silky and irresistibly perfumed, with fresh-picked stone fruit flavors and whispers of butterscotch and honeysuckle, Dolce Napa Valley is both seductive and refined. The 375ml bottle arrives in a gold-foil branded, custom gift box. 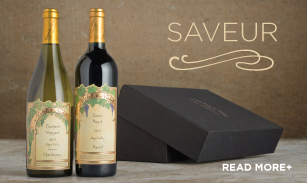 When it comes to the sweetest wine gift for the season, this sumptuous late harvest wine offers luxurious stone fruit and caramel flavors, with hints of honeysuckle. 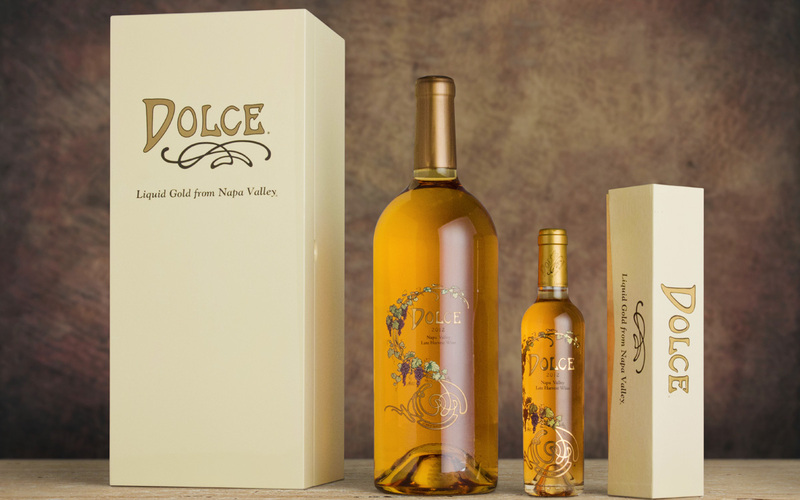 Established in 1985, Dolce Napa Valley is one of the few wineries in the world willing to commit to making a single late harvest wine, sharing a common philosophy with the great Sauternes producers of Bordeaux. 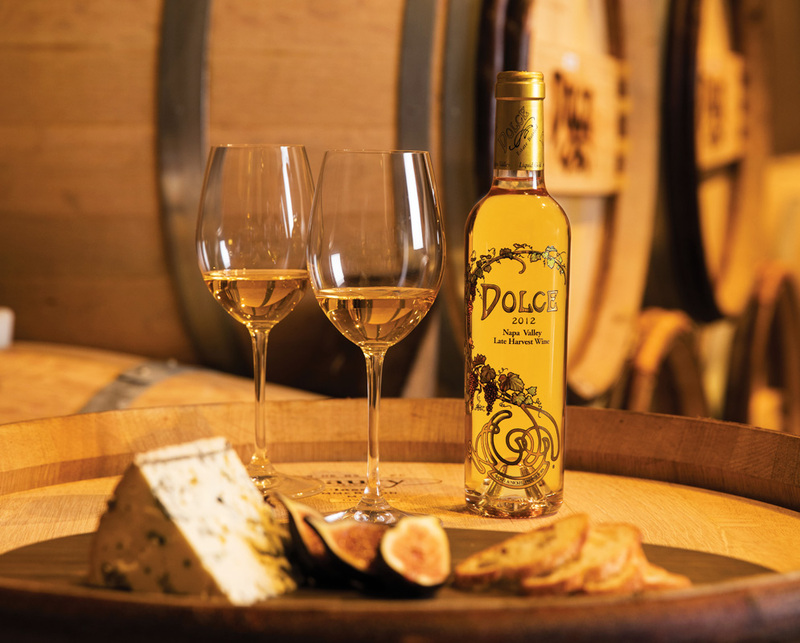 A classic blend of Semillon and Sauvignon Blanc, Dolce Napa Valley is a rich expression of our Napa Valley vineyards. Tucked inside the branded, gold-foil holiday gift box, a 375-ml bottle of “Liquid Gold” is one of our favorite ways to make an impression…in every season. This exquisite jewel adds a sweet touch to any holiday table. This singular dessert wine also comes in 750ml and 3L large formats.